Liverpool and Egypt forward Mohamed Salah has won this year’s Puskas award yesterday which was presented during the FIFA Best Players of 2018 awards in London. 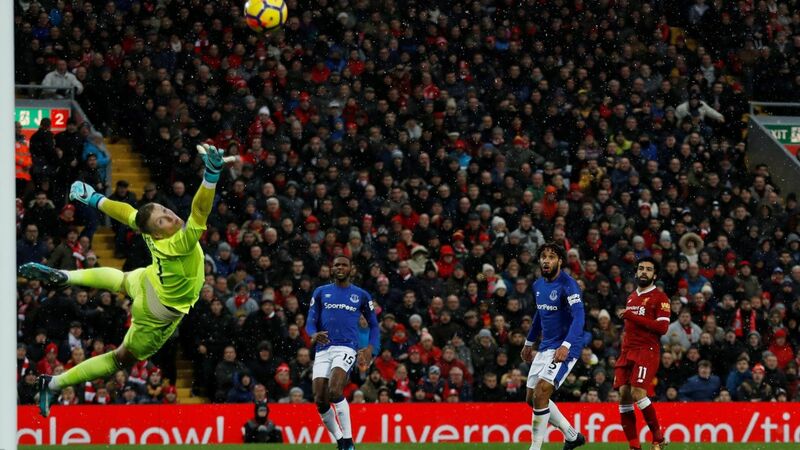 The accolade comes after Salah had a stellar 2017/18 debut season with Liverpool after moving from Italian side Roma, scoring 44 times, including his wonderful strike in a Premier League match during the Merseyside derby against Everton which has helped him win the award. 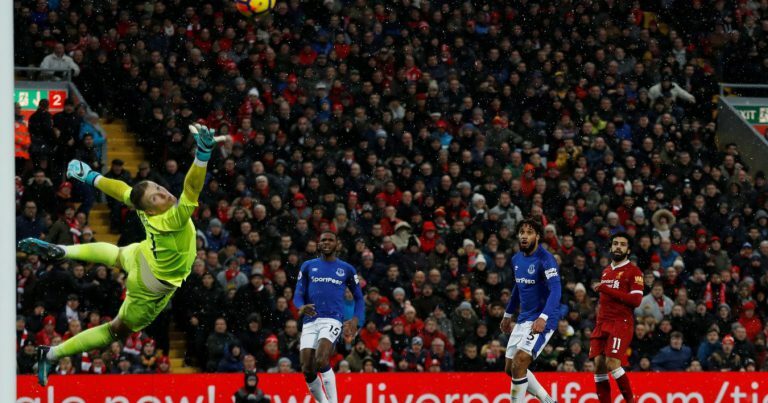 Salah’s strike was voted the best beating fellow favorites; Cristiano Ronaldo, Gareth Bale, both with world class overhead kicks in UEFA Champions League matches against Juventus and Liverpool, respectively. 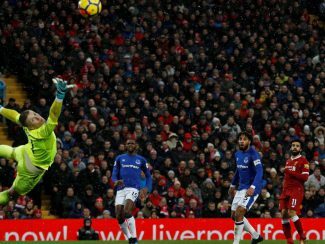 The award winning goal came after Salah got past a pair of Everton players before curling into the top corner of the net past keeper Jordan Pickford to put Liverpool ahead in a game that ended in a one-all draw, after former Manchester United striker Wayne Rooney scored from the spot. At the ceremony, the 26 year-old forward was also in line for the men’s main award [FIFA Men’s Player of the year], in which he finished third after being nominated for the same together with Cristiano Ronaldo and Luka Modric [the winner]. His goal came out on top out of 10 best strikes which were shortlisted for the prize, in which other wonderful strikes came from Russian forward Denis Cheryshev and Benjamin Pavard, the French right back, at this year’s FIFA World Cup.